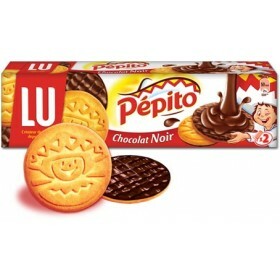 This biscuit is perfect to be tempered gently in milk chocolate or tea. 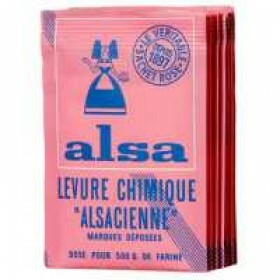 It can also be used in recipes for cakes or you can eat naturelement. 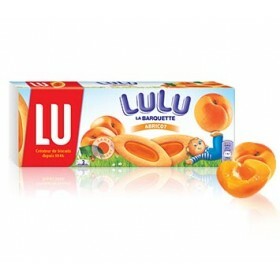 perfect for snack et lunch box! ...read more. 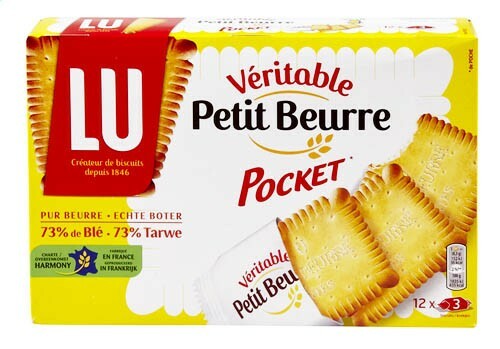 Product of France - LU Petit Beurre Pocket-12 Bag Pack X3 (36 cookies) - Wheat flour 72.5% -Sugar butter 13% fat 12% -Milk -Powder raising agent: ammonium bicarbonate-carbonate citric acid-sodium salt-acid flavor. 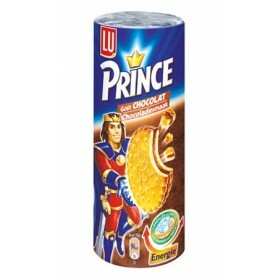 Contains: wheat, milk. 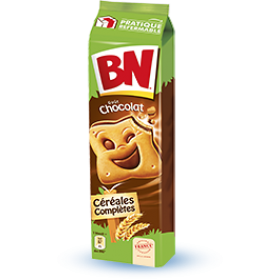 Made in a factory that uses almond and egg.